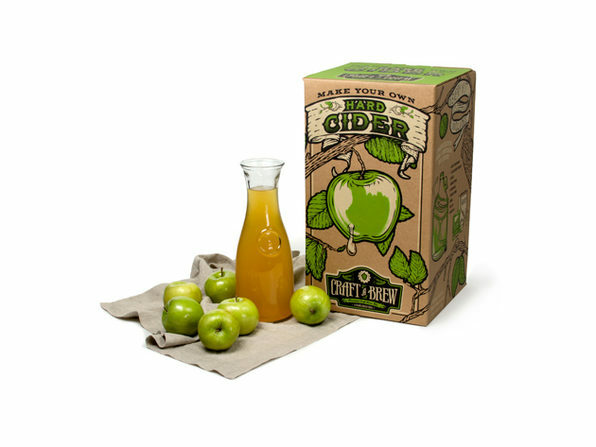 Brew your own delicious hard cider right at home with this Hard Cider Making Kit! 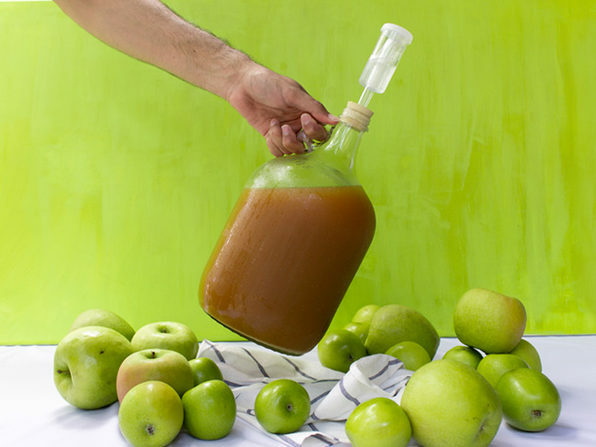 Containing all the essential gear for creating dry sparkling cider, this kit walks you through the process for making three 1-gallon batches of your own homemade brew. Just bring your own juice, and the kit will take care of the rest. You can enjoy the crisp apple flavors of the original cider recipe or add in your own for a more adventurous drink!